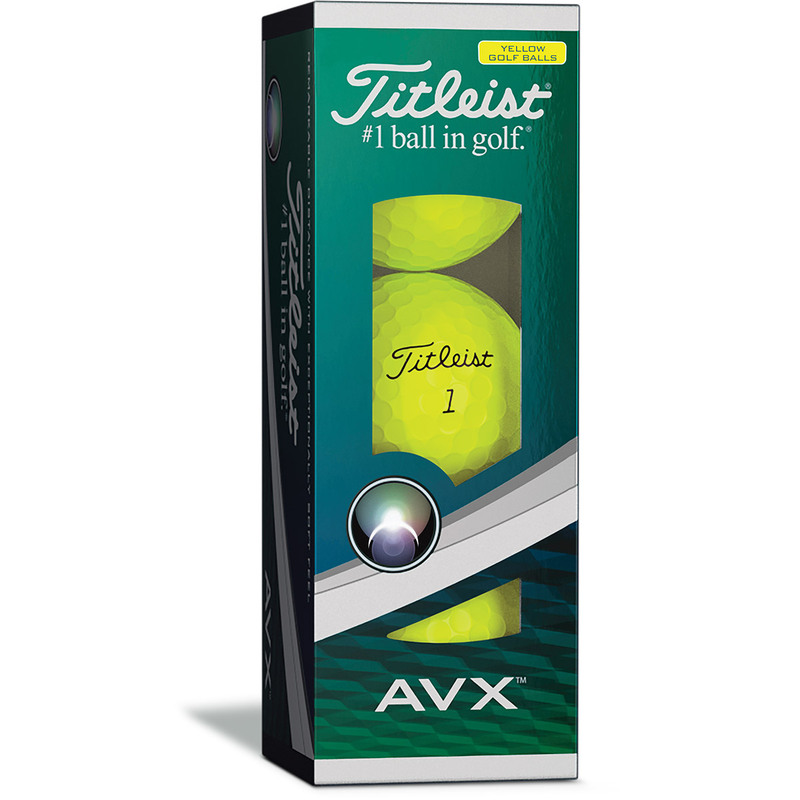 With the Titleist AVX golf balls you can get exceptional distances from a soft feeling ball on all your shots. 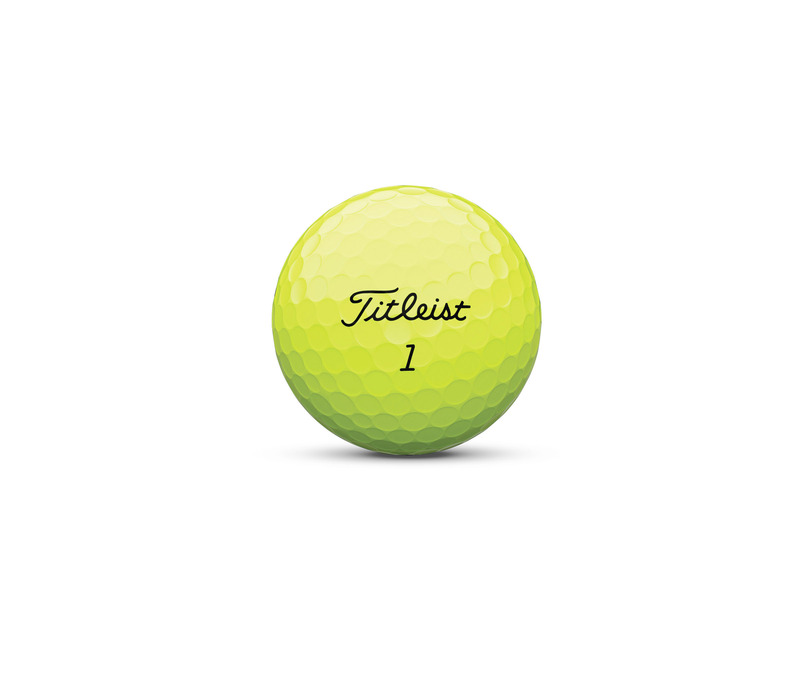 The ball has been specifically designed for golfers looking to add a bit more distance on their shots and this premium ball is the best at what t does! 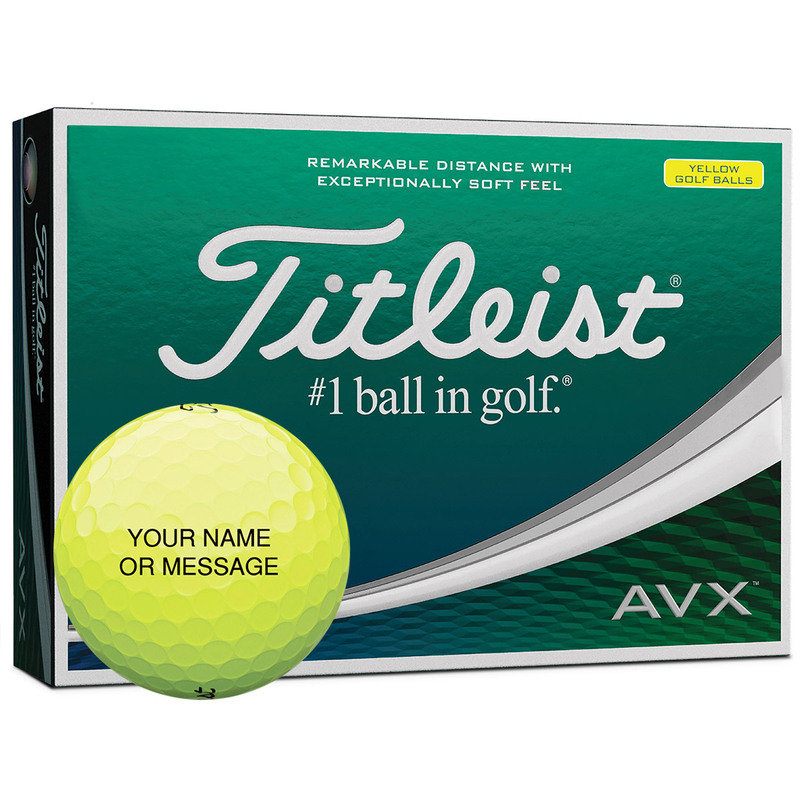 With a low spin rate and a piercingly low trajectory, the ball offers remarkable distance giving you a better score. The core is built to generate high speeds by using a low compression rate and the cover has been cast with a thermoset urethane GRN41 cover to add durability to the ball. The casing has a high flexion rate for better spin control and the dimples are designed in the tetrahedral catenary formation using 352 spherical dimples giving a consistent flight you can rely on.